Keeping your Land Rover equipped with quality tires in good condition is important. It allows your vehicle to perform at a top level of performance, efficiency, and safety. 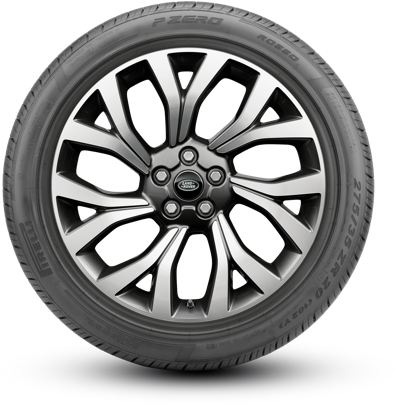 At Land Rover Colorado Springs Tire Source we have what you need! We carry all major brands of tires and have the right tires for your specific model at a competitive price. Our factory-trained technicians can provide you with expert installation so you will know it is done right and with great care. Land Rover Colorado Springs offers Road Hazard coverage included with the purchase of eligible tires. This coverage helps you with repair or replacement of your tire if you have a flat. Visit Land Rover Colorado Springs to find out more about our impressive tire selection! I think you will be pleasantly surprised at the super selection and affordable pricing in our Tire Source.